On a recent trip to New York City, Ashley and I got breakfast at one of my favorite Greenwich Village gems: OatMeals, an oatmeal cafe. Over a delicious bowl of Indian Spiced Oatmeal, filled with raisins, sliced almonds, crystallized ginger, cardamom, vanilla, brown sugar, and coconut milk, Ashley and I had a revelation. We could make these recipes at home. Additionally, our curiosity surrounding savory oats was growing stronger by the minute. And so, Oat Feast was born. 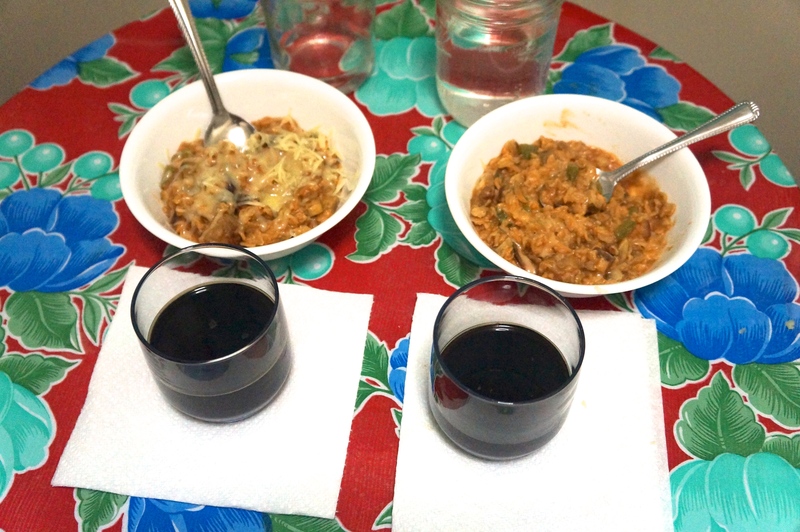 A 3 course meal of oatmeal, topped off with an oatmeal stout. Rather than using the OatMeals menu to guide us, we ended up getting all of our recipes from the Oatmeal Artist, my favorite recipe blog. 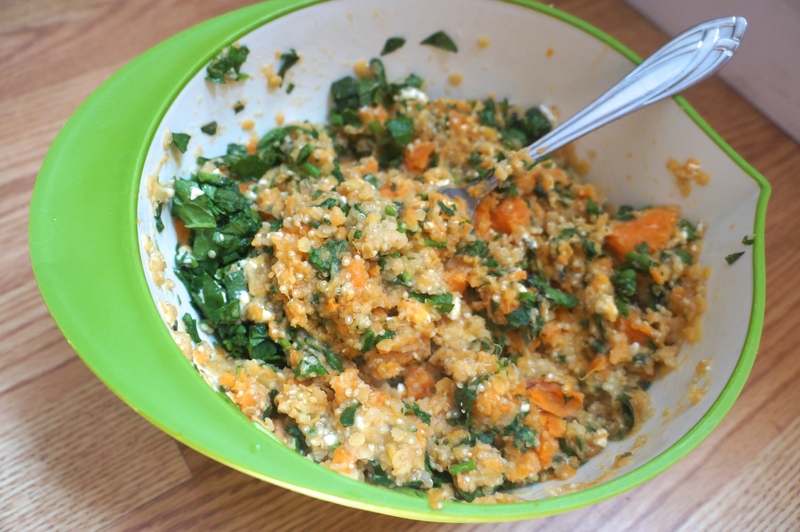 While all of the recipes were easy and delicious, the Sweet Potato and Soyrizo Oatmeal was a standout! I highly recommend it as an introduction to savory oats, whether you like oatmeal or not. 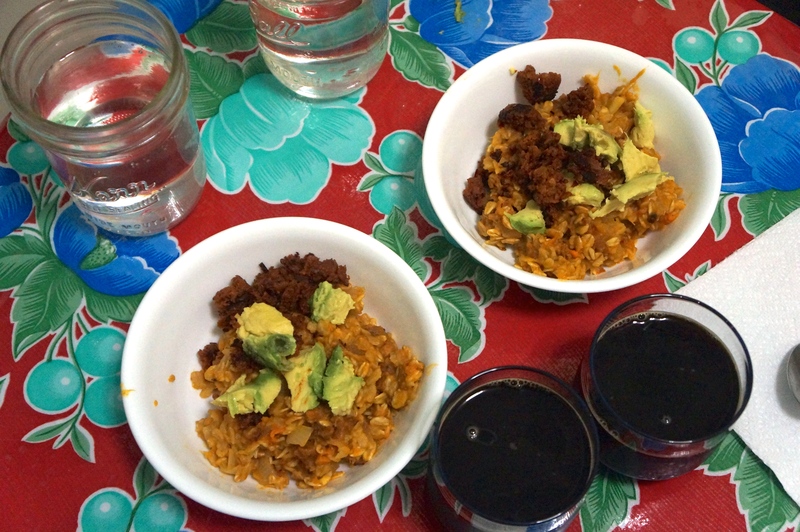 Rich sweet potato, spicy soyrizo, and creamy avocado were the perfect way to jazz up an unassuming porridge. 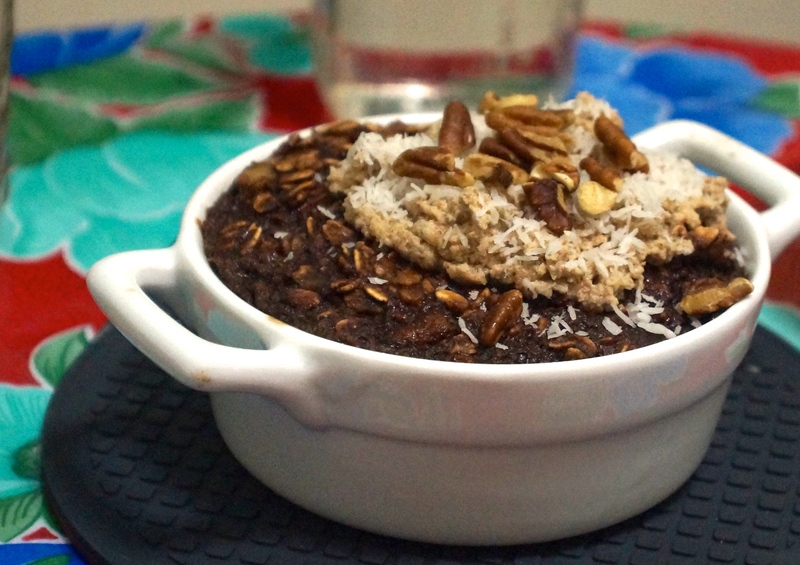 Have you tried any creative oatmeal recipes lately? Do tell! This post has been a long time coming. I seem to find myself talking about lentils more and more these days. In fact, I even did an in-depth commodity report on lentils for one of my gastronomy courses. Lentils are my favorite plant based protein source, not just because they are cheap and shelf stable, but because they are so gosh darn versatile! What else makes lentils so special? Unlike other dried legumes, dried lentils DO NOT require an overnight soak. Simply bring lentils and water to a boil, then simmer for about 30 minutes. Lentils have tons of protein! 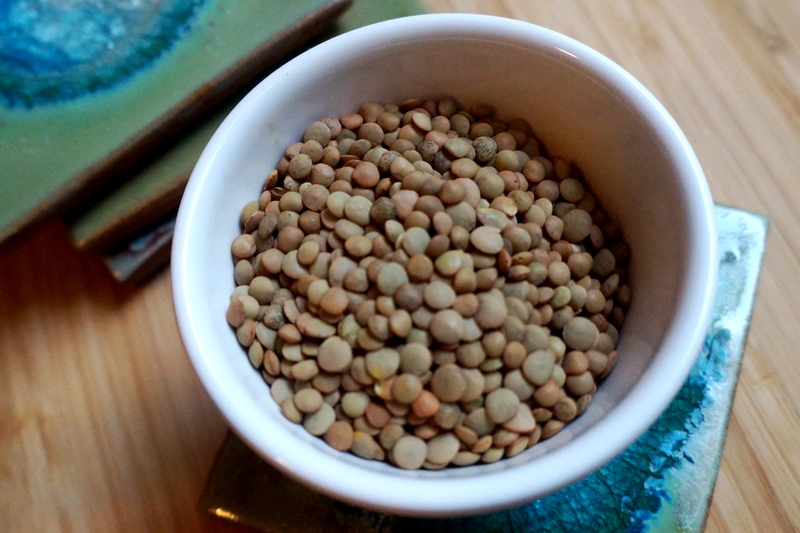 According to the USDA food and nutrient database, 1/2 cup of cooked lentils has 9g of protein and 115 calories. Compare that to 7.5g of protein and 114 calories for black beans, 7.5g of protein and 112 calories for red kidney beans, and 8.5g of protein and 95 calories for edamame (all for 1/2 cup cooked). When I catch myself talking about lentils, I am often surprised at how few people I meet actually have experience cooking with them. People often ask me for lentil recipes, so below, I compiled of a list of my 3 favorites (all healthy, of course!). If you have visited me for an extended period of time, chances are, I have made at least one of these recipes for you. Note that I always buy green lentils, but I hope to experiment with red and black one day soon! 1. 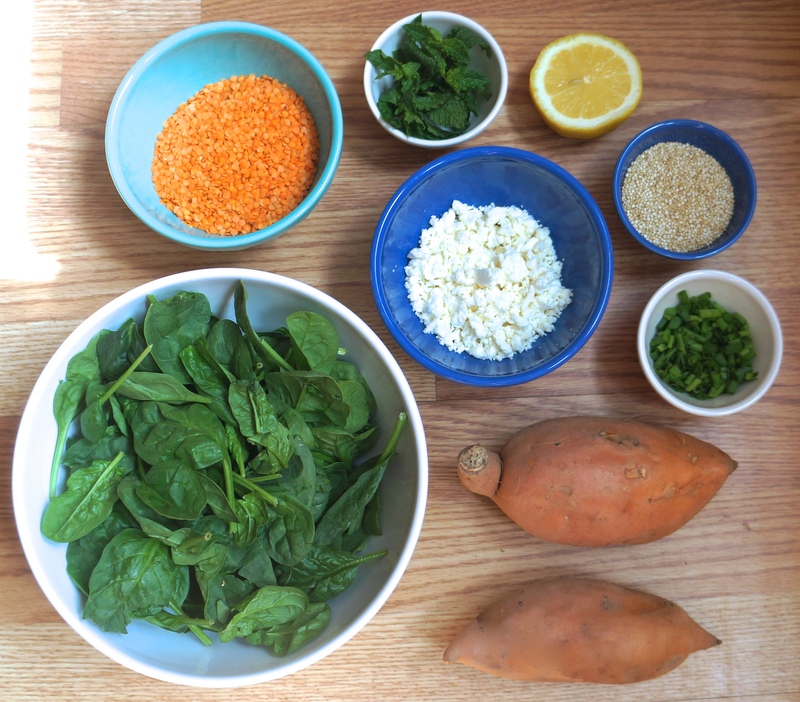 Lentil Stuffed Sweet Potato: I created this recipe on a day that my cupboards were particularly bare, and it has since become one of my favorite meals. 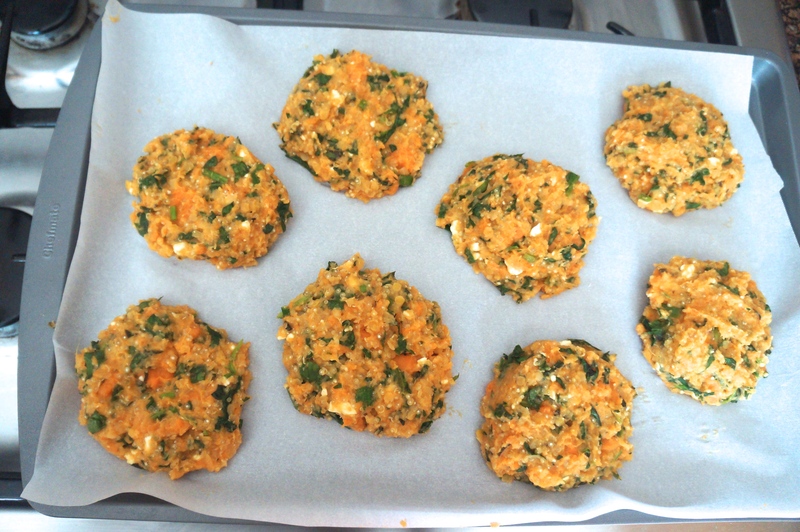 See here for the recipe. 2. Lentil Chili: This recipe from Whole Foods Market is incredibly easy and versatile! I always add a can (or 2 ears) of corn for a little bit of sweetness. My finishing touch is a dollop of nonfat, plain Greek yogurt. 3. 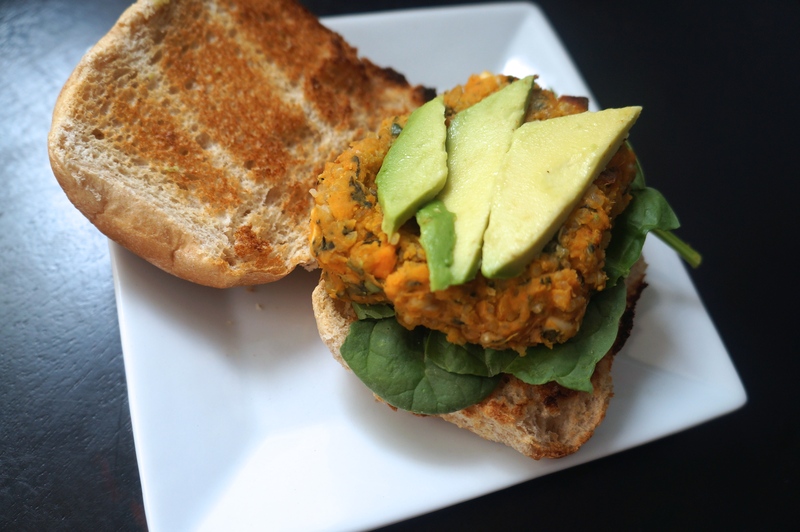 Lentil Sloppy Joes: Image and Recipe from Edible Perspective. 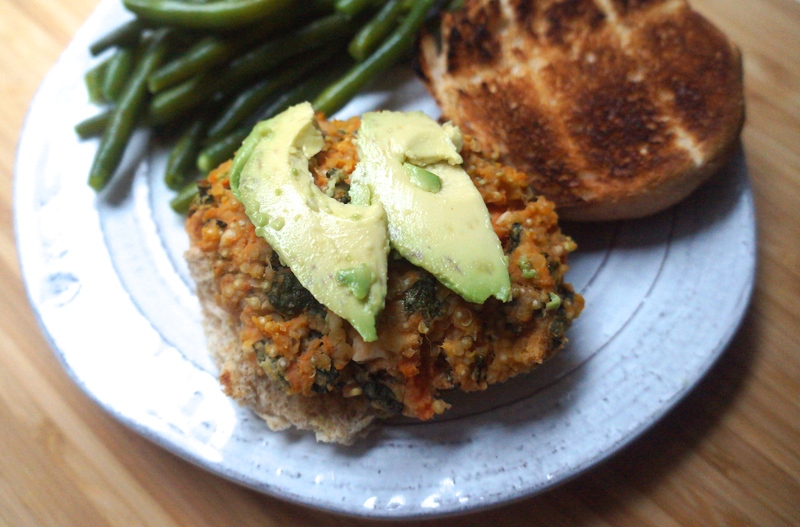 This vegan recipe from the Edible Perspective is so perfect, that I follow it exactly as it’s written every time. No additions or substitutions necessary. And did I mention that it’s made completely in the slow cooker? Too easy! Have you caught lentil fever yet? 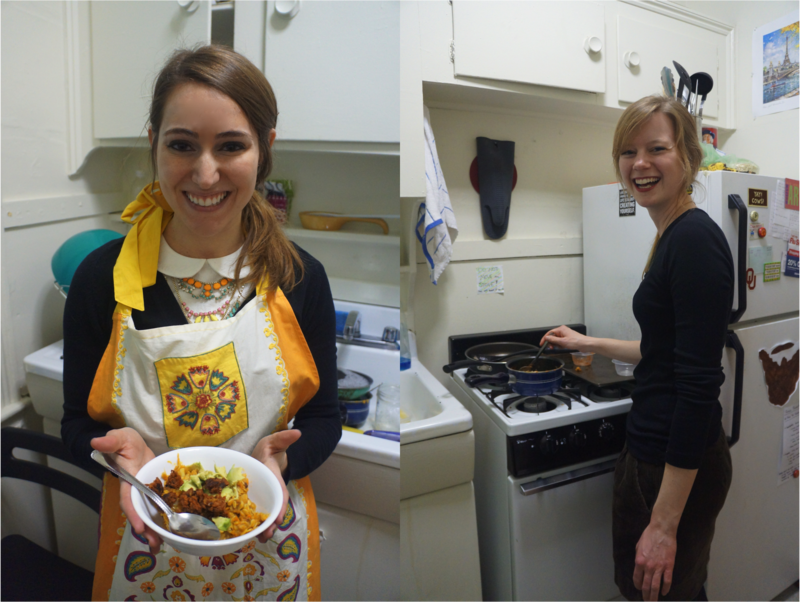 What are some of your favorite lentil recipes? P.S. I’m not the only one that’s gaga for lentils. Check out this NPR article to learn more about my favorite plant based protein. Confession: I have not been to the grocery store since before Thanksgiving. Before Thanksgiving!!! As a result, my fridge is looking pretty bare, and all I have left are a few pantry staples. 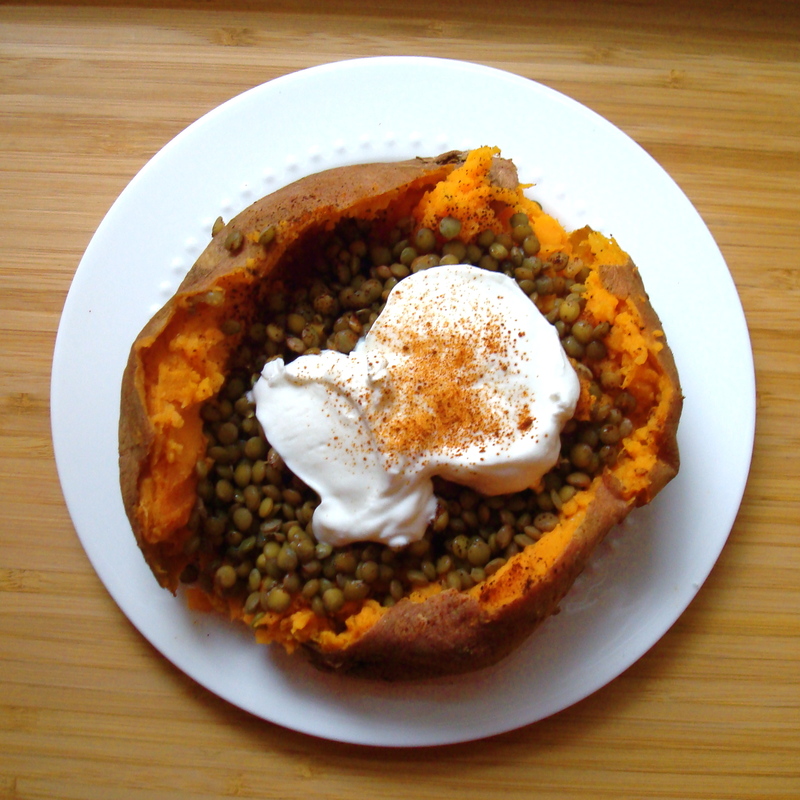 Think you can’t make a delicious meal with a sweet potato, dried lentils, and Greek yogurt? Think again! 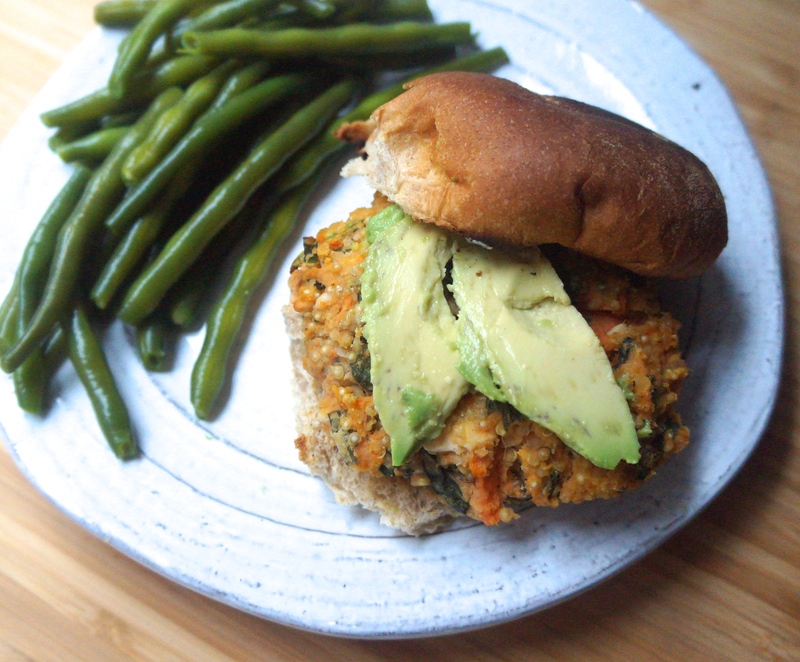 This vegetarian meal is packed full of protein and fiber to keep you full for hours. Rinse your dried lentils off before cooking. Cook the lentils by simmering them on the stovetop for about 30 minutes. Use a 2:1 ratio of water to lentils. There is no need to soak them overnight. Wash your sweet potato well, and then poke holes all over it with a fork. Microwave the potato for 5 minutes on high. Flip your potato over, assess its level of doneness, and microwave for an additional 2-4 minutes. If your lentils are coming from the fridge, this would be a good time to warm them up on the plate with the potato. Once your potato and lentils are warm and cooked, slice along the topside of your potato and pop it open. Be careful, it’s HOT! Give the potato a few good shakes of chili powder and paprika and mash it in with your fork. Next add ½ cup of cooked lentils into the potato, and sprinkle on more chili powder and paprika. This is where the flavor comes from! Finally, dollop on ¼ cup of nonfat, plain Greek yogurt, and sprinkle on a tiny bit more paprika and chili powder, for garnish. Serves 1. Enjoy!